OSCARS action-packed Easter and summer sports camps are designed to provide nonstop activity from the start to the end of the day. Children, who can attend from any school, are divided into colour coded age groups and participate in four, five or six activities daily each for between 60 and 90 minutes depending on the activity. At the start of selected sessions an element of specific coaching takes place before progressing on to game situations. Children can try a whole range of activities all of which are listed below. Every Friday is FRANTIC FAB FRIDAY. The day is themed and structured around large group games and tournaments which take place culminating in ‘It’s a Knockout’ and the OSCARS awards ceremony. OSCARS Sports Camp is based from George Heriot’s Centre for Sport and Exercise within the main George Heriot’s school campus on Lauriston Place, Edinburgh EH3. The school is centrally located and easily accessible from all part of Edinburgh city centre. OSCARS makes use of a classroom block in which base rooms and art facilities are located. Swimming takes place off-site and children are transferred via private coach. OSCARS provides a mid-morning and mid-afternoon snack break which varies from day to day but will always include fruit, non-fizzy juice and water. Swimming will take place each Wednesday and specific timings will be displayed at reception. If children wish to swim please make sure they bring a suitable swimming costume and towel, and goggles if required. Formal activities commence at 9.20am and finish at 5.00pm but children can arrive from 8.00am and stay until 6.00pm at no extra charge. Between 8am and 9 am and then 5pm and 6pm supervised passive and sporting activities are offered. 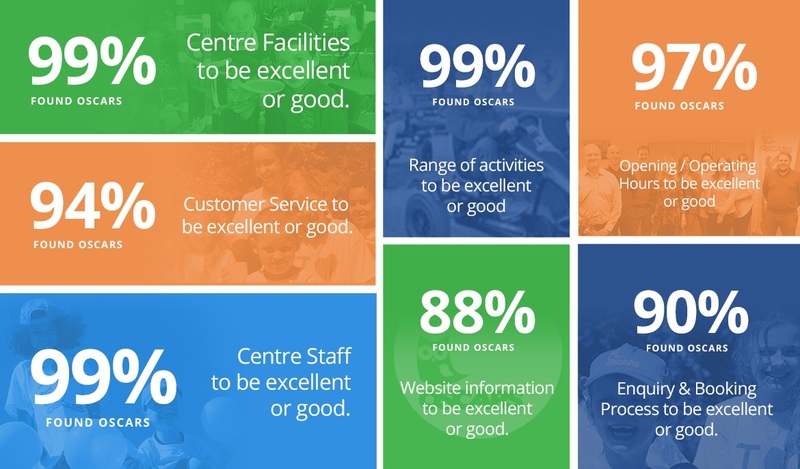 Each centre has clearly defined boundaries and all staff wear OSCARS t shirts and identification lanyards making them easily identifiable. 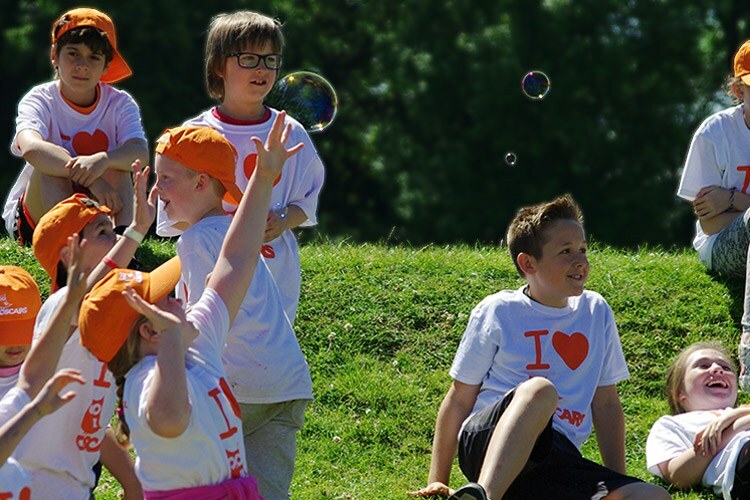 A lot of children claim not to enjoy sport but all children love running around, playing games and participating in activities such as wide games, dance and drama. OSCARS are registered with a wide range of voucher companies and they can be used for full or part payment for almost all of our holiday programmes. OSCARS can also take payment via your tax free childcare account. Our centres provide great opportunities for foreign children to mix with British children and make new international friends, and communicate in English whilst participating in a fun filled day. Families booking more than one child receive a 5% discount on their final invoice price. Book and pay a deposit by (and including) 08 March 2019 and receive a 10% discount on your final invoice price.